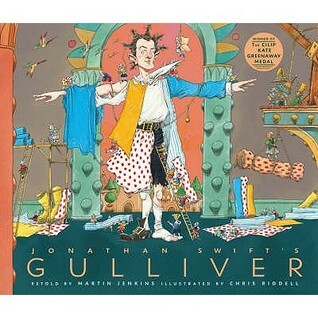 Our writing will be based around the book ;'Gulliver' by Jonathon Swift -retold by Martin Jenkins. The children will write an adventure story based on the exploration of a new land. They will also design and make persuasive posters and leaflets. 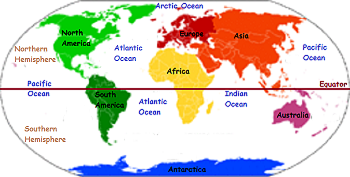 Author/genre of the term; Stories from different cultures. 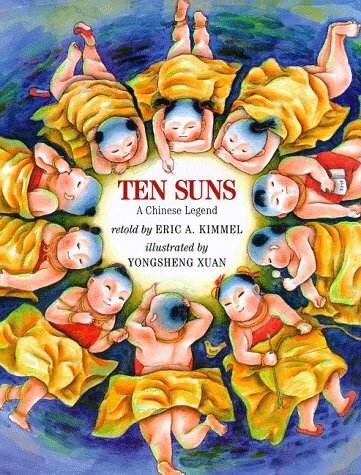 Including traditional tales such as the story of the Moon Palace and the tale of the Ten Suns in the Sky from China. Weekly comprehension. 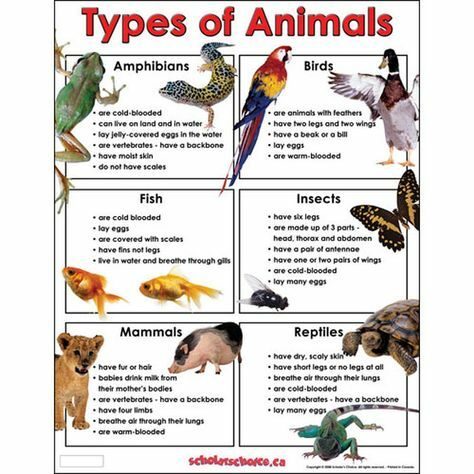 With a focus on locate and retrieve through non-fiction texts: To use contents and index to help retrieve information in non-fiction; To use alphabetically ordered texts to find information. 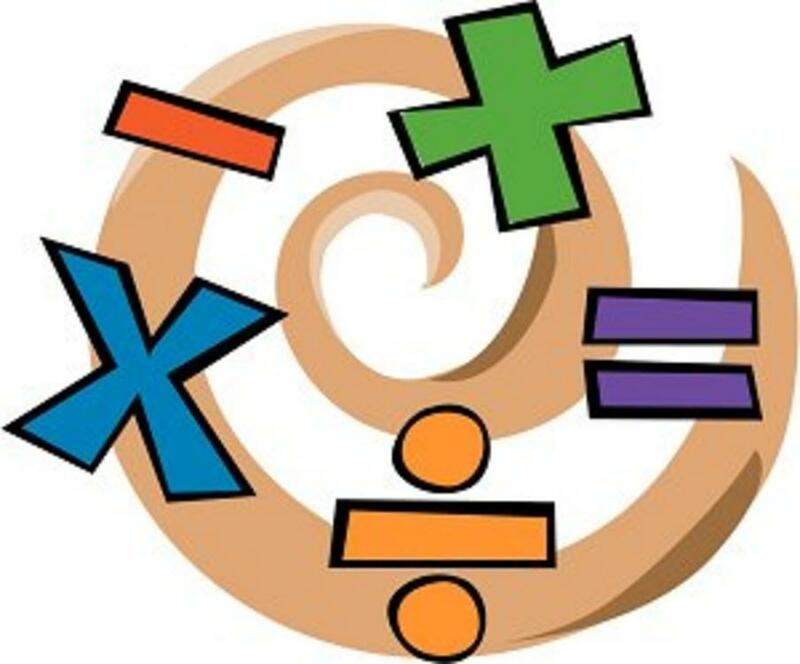 Daily maths lessons with focus on 4 areas of number; addition, subtraction, multiplication and division, including the application of number skills through problem solving, reasoning and mental maths strategies. The children will explore the achievements of one of the earliest civilizations; The Shang Dynasty of Ancient China. The children will have the opportunity to immerse themselves in the culture, food, clothes and History of China. They will gain an understanding of the food eaten – and how it is eaten, including the use of chop sticks and the drinking of tea. 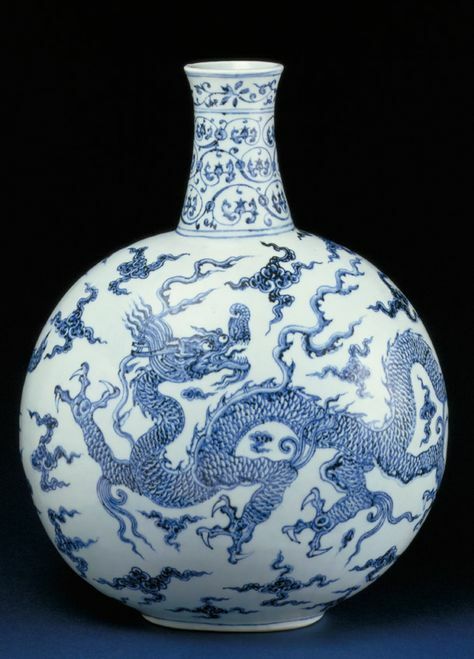 We will investigate traditional clothes and the art of China – including the Willow pattern. 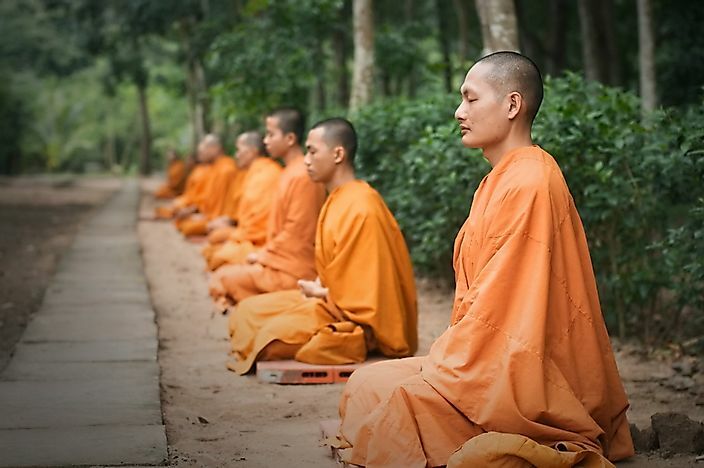 We will look at how Buddhism and meditation play a part in Chinese culture and daily life. The children will travel around the World. 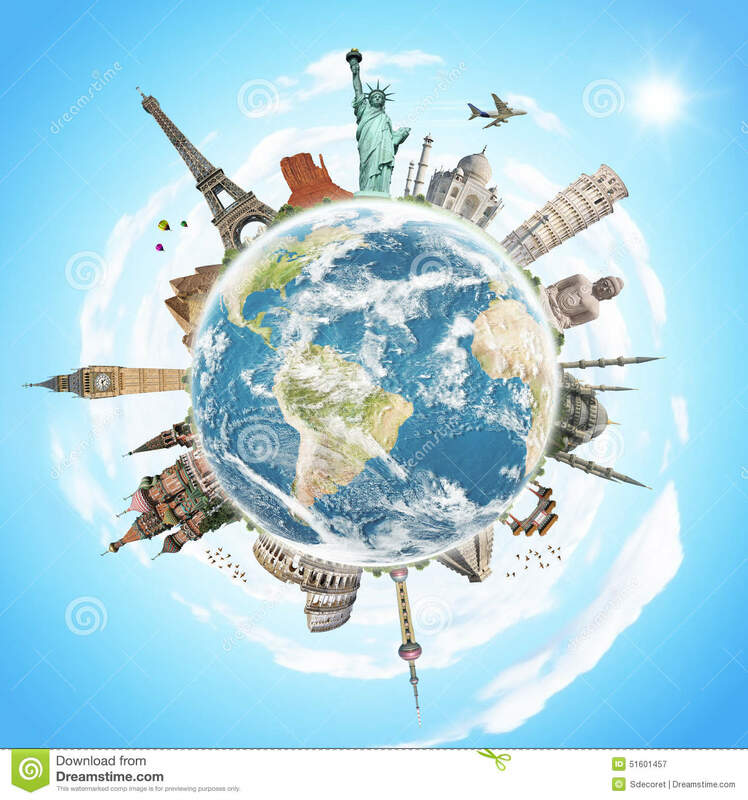 Starting in England, the UK, Europe and then the wider World. 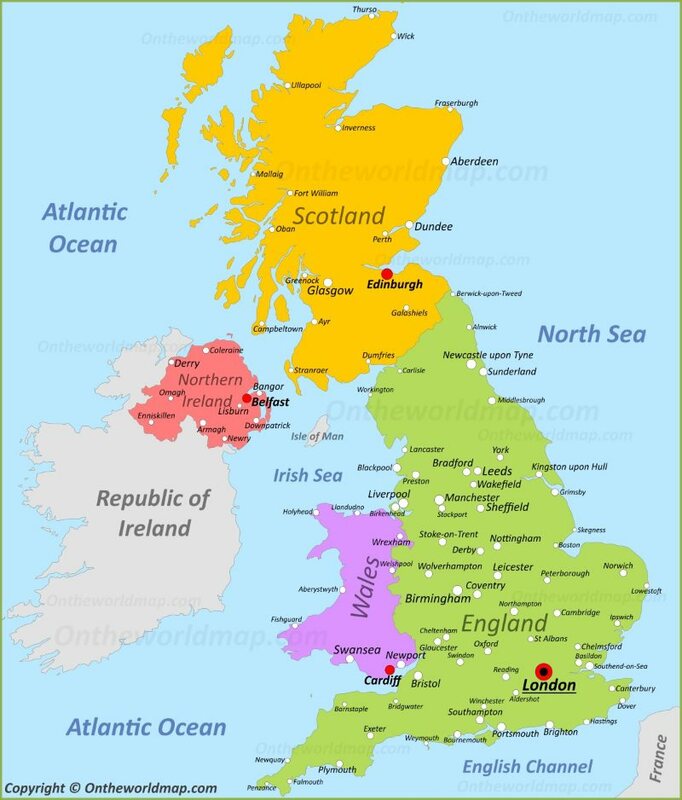 The children will develop their geographical skills and use maps, atlases, globes and digital/computer mapping to locate countries and describe features studied use the eight points of a compass, four and six-figure grid references, symbols and key (including the use of Ordnance Survey maps) to build their knowledge of the United Kingdom and the wider world. 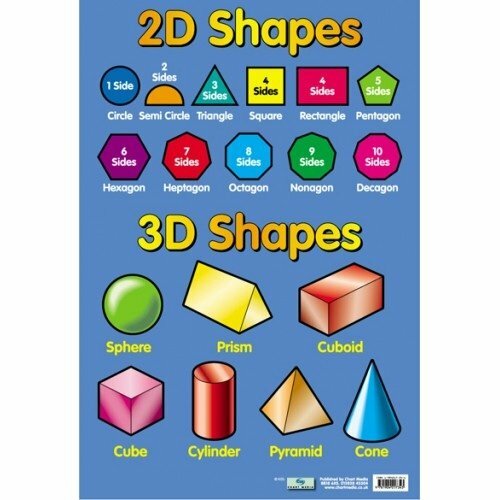 To design and create art from different cultures using a range of media. E.G. Shang Dynasty –Bamboo silhouette –Willow pattern. Islam- the belief and practises of Muslims. 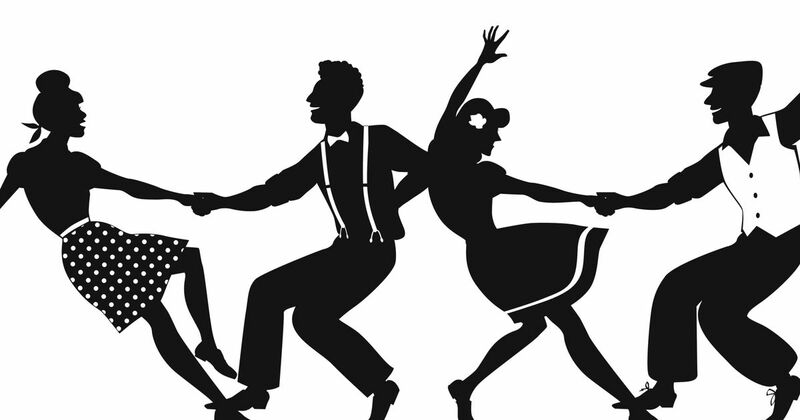 On Thursdays this term, years 3 and 4 will take part in weekly Dance lessons taught by a specialist dance teacher. Year 3 and 4 will take part in Rounders and Tag Rugby (competitive team games) taught in separate year groups. Simple conversational French- including days of the week, months, numbers and colours. Singing games with a specialist music teacher Miss McVae linked closely to the topic. To sing with increasing confidence and control. 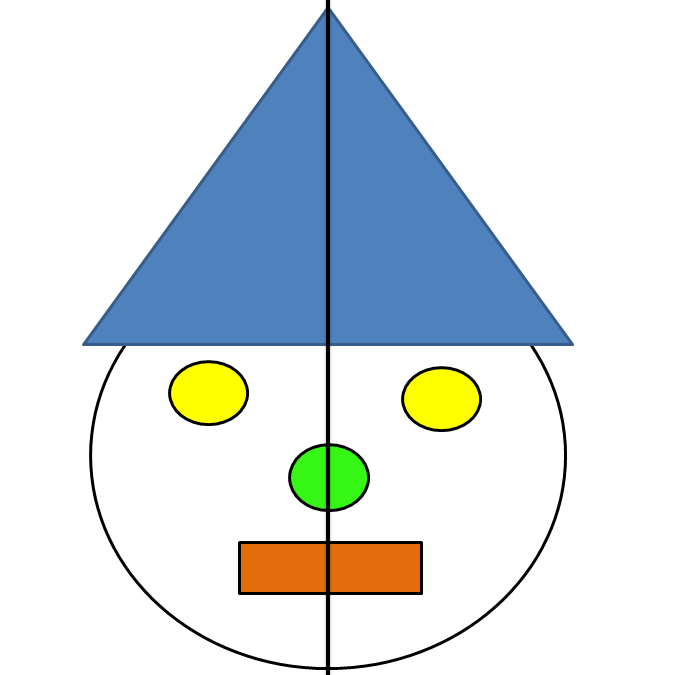 We will work on understanding what algorithms are and how to create simple programmes. 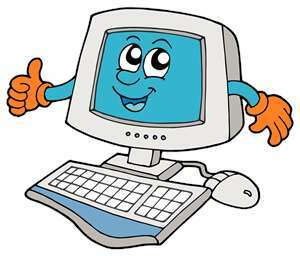 In all curriculum areas when using the internet we will use technology safely, respectfully and responsibly.